Wanna date? If you're too old, it's gonna cost you. By the way, "too old" means over 30. The popular dating app Tinder launched a premium addition to its service Monday called Tinder Plus, which offers users two oft-requested features. One is the ability to change your location, so you can look for potential dates anywhere in the world -- and perhaps arrange a hook-up before you travel elsewhere. It also lets users take back a regrettable dismissal. The central function of the app is to give users a stream of potential mates. Upon landing on one, a person either swipes right on his or her photo to show interest, or swipes left to move on to the next option. The new "Rewind" feature lets you undo a left-swipe. And how much do these benefits cost? Just under $10 a month. Unless you're over 30, in which case the price could double to $19.99. Is it ageism, or pure capitalist opportunism? Tinder contends the latter. A spokesperson told CBS News that in several months of testing Tinder Plus, the company determined "that these price points were adopted very well by certain age demographics." She pointed to Spotify as another company that has a tiered pricing structure based on age, charging less for students. "Tinder is no different; during our testing we've learned, not surprisingly, that younger users are just as excited about Tinder Plus, but are more budget constrained, and need a lower price to pull the trigger." TechCrunch reports that it has seen a $14.99 per month rate for one female user in the 30-and-over age bracket, while reports from the U.K. show $23 a month charges for users 28 and up. 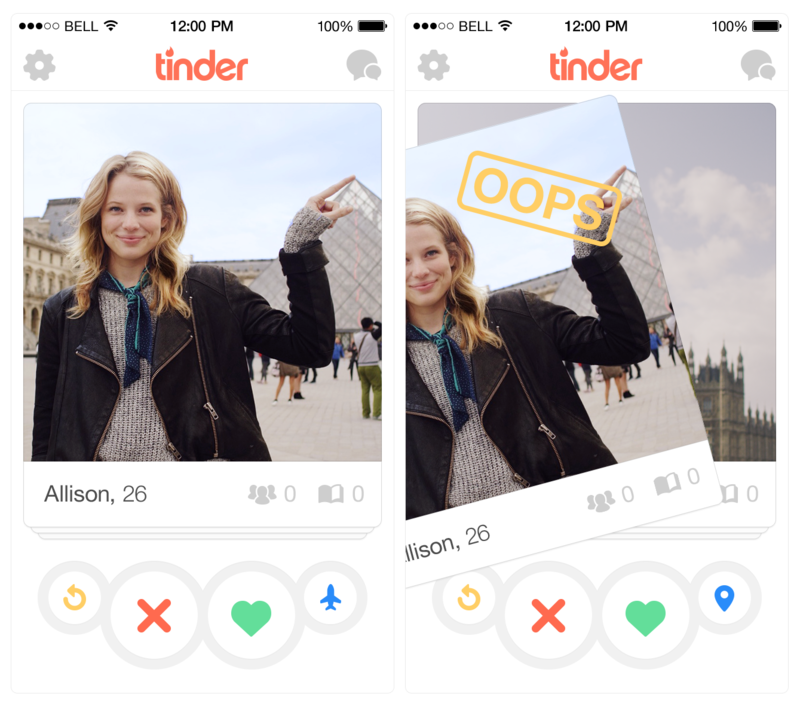 Users in developing countries can upgrade for as little at $2.99 per month, Tinder said. The company has not confirmed the specific age-related pricing tiers. Moral of the story: Thirtysomethings are not being discriminated against for being so very, very old. They're being gently taken advantage of for having more disposable income (and possibly being just a little more desperate). Consider it a lesson in free market dating.